If you’ve got an iPhone 4S with a badly scratched or broken screen then why not book yourself a makeover with WeFix. 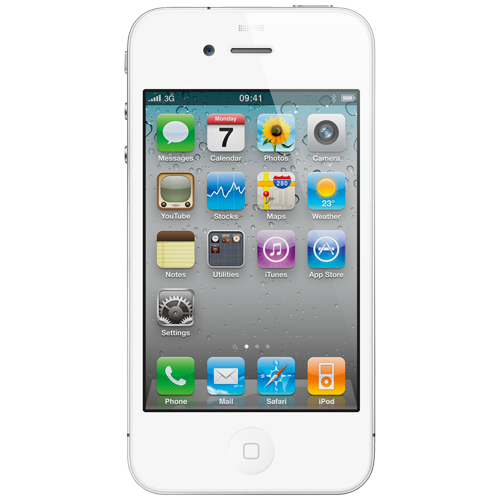 We can come to your work or office to fix your iPhone 4S at a time that suits you. We offer a same day repair service and booking online is quick, simple and secure.